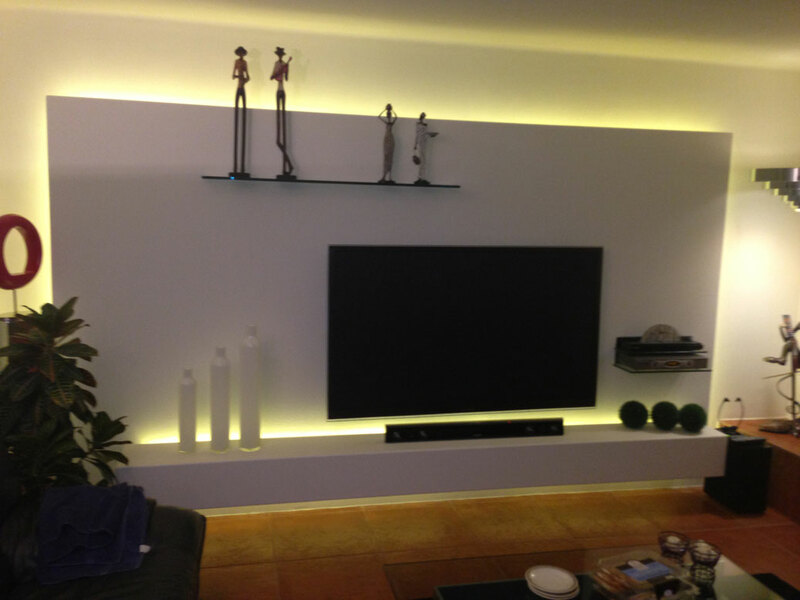 Wall designed to give the feeling of a floating wall accented with back lighting. 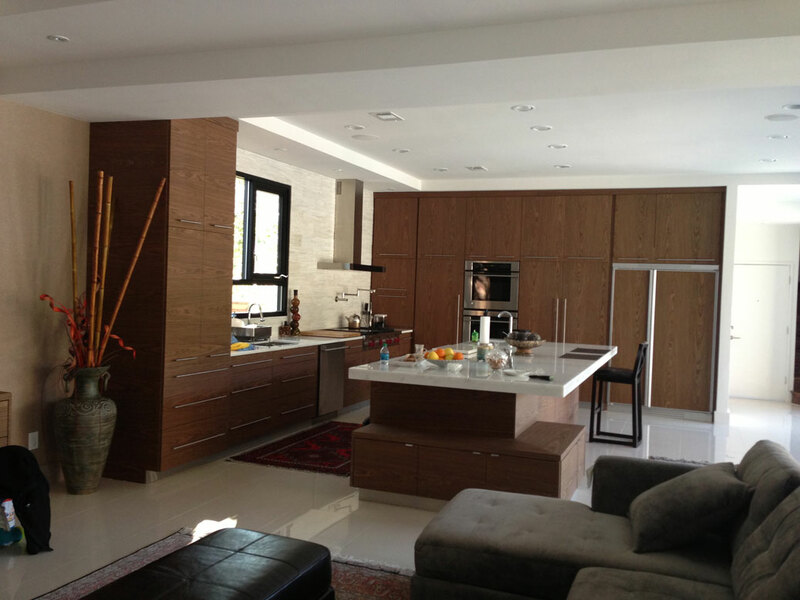 The whole kitchen was remodeled to make an inviting space that becomes the topic of every conversation. Mural that opens to reveal a hidden bar. From store fixtures to office environments, trade show exhibits to residential decor, QConcept is the premier custom design and construction millwork and carpentry contractor in the United States. Specializing in the custom design and construction of retail store fixtures including display cases, window displays, shelving and more. Specializing in the custom design and construction of office furniture and fixtures including desks, shelving, cabinets and decor. Specializing in custom design and construction of residential decor including home furniture, cabinets, home theaters and shelving. 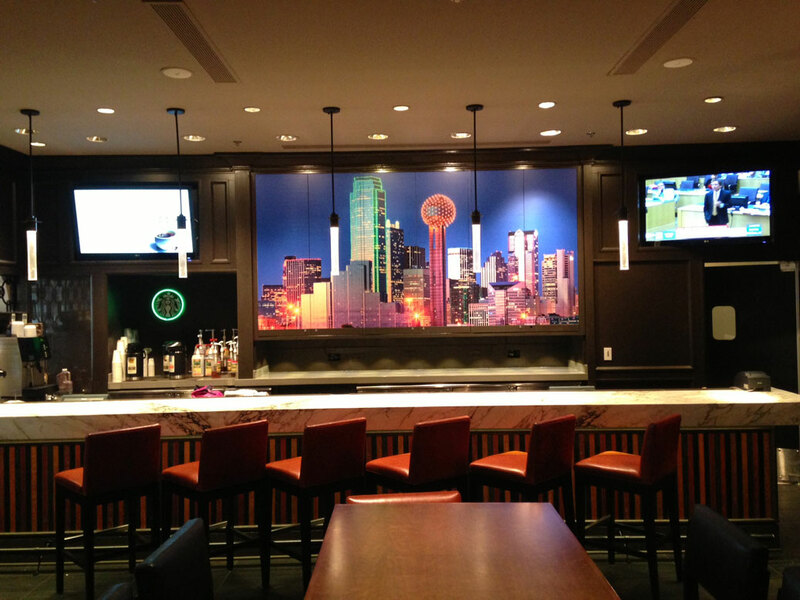 We proudly provide custom retail store environments for retailers ranging from national chains to local independents.